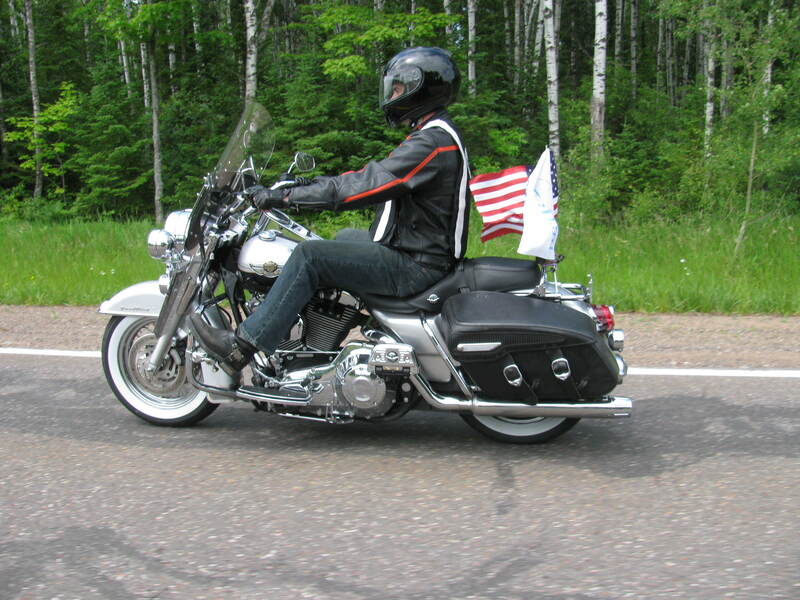 This year marks the 7th Annual Executive’s Ride to promote tourism and Milwaukee County. Milwaukee County Executive Scott Walker held a press conference on April 6th at House of Harley-Davidson, in Greenfield, Wisconsin, discussing his plans for this year’s ride. Although usually held in June, the 2010 Ride will take place May 15-20, in conjunction with May is Motorcycle Awareness Month. Walker will lead his group of dedicated riders, stopping in over 35 cities throughout Wisconsin, with additional stops in Illinois, Iowa and Minnesota. Pictured above is then Milwaukee County Executive, now Wisconsin Governor, Scott Walker. 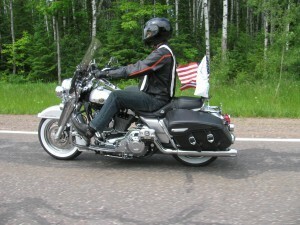 I like the idea of a president who can ride and does a Harley-Davidson, rather a president who has to hauled like a hog.